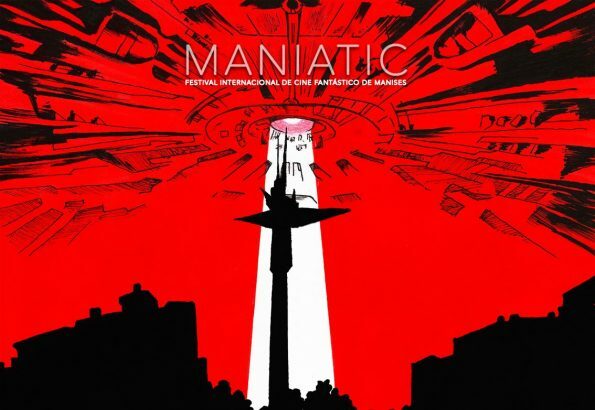 Maniatic second edition is here. The first Spanish fantastic film festival with payments for exhibition. If you have a genre shortfilm do not hesitate and sign up. Apart of cash prizes, if you are selected (in the official section) you will get 100€ per exhibition. You have until september 30th.